President Obama moved listeners in his State of the Union address on Feb. 12 when he said that victims of gun violence deserve a simple vote. He said that over 1,000 people have been killed by guns in the months since Sandy Hook, and asked Congress to rethink their stance on guns. Stories like the Christopher Dorner manhunt took over the national news. 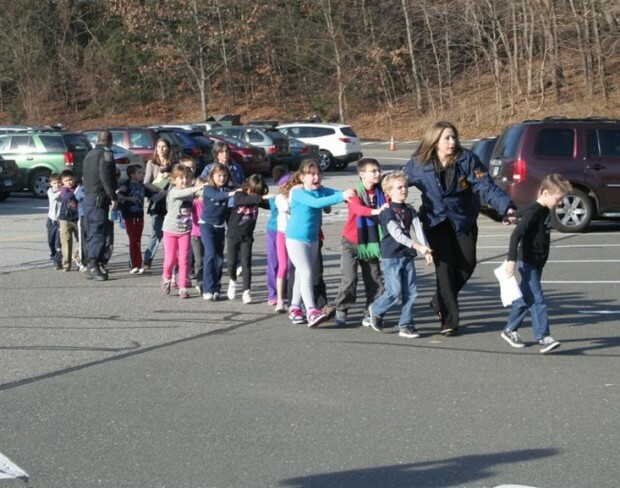 But there have also been lesser known shooting victims in the wake of Newtown, and their stories deserves to be told too. Click through this gallery to see why Obama is calling for stricter gun laws. The Dec.14 massacre at Newtown, Conn.'s Sandy Hook Elementary School, which left 20 children and 6 adults dead, reignited the gun control debate in the U.S. Niel Heslin, above, mourns the loss of his son Jesse, 6, while speaking out for tighter gun control laws. Since the shooting, President Obama has called for the most extensive plan to reduce gun violence since in over 50 years.